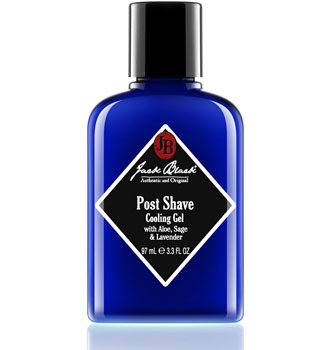 Sometimes shaving your face can be a painful experience that with Jack Black post-shave cooling gel. Your face can feel normal again. With aloe, sage and lavender, this light weight, alcohol-free aftershave treatment relieves redness and burn.